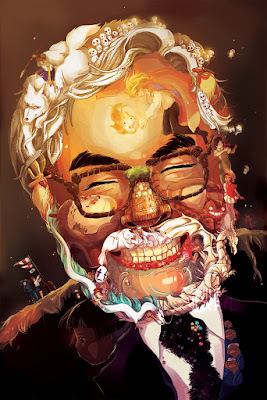 Collectorhaven: Hayao Miyazaki turns 75 years old today! Hayao Miyazaki turns 75 years old today! Celebrate with one of these awesome wall papers!